Enjoy Utah! 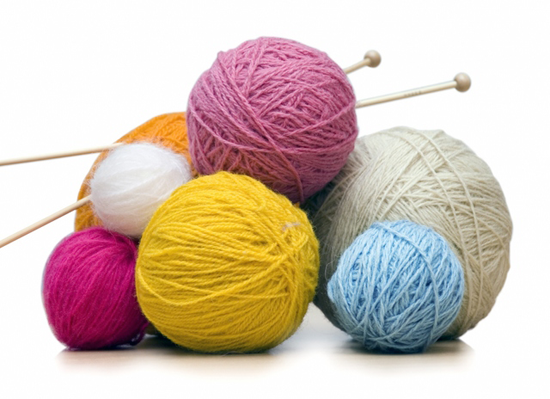 : Beginning Knitting Class TONIGHT and SATURDAY! Beginning Knitting Class TONIGHT and SATURDAY! Get ready to start your love affair with knitting. This beginning knitting class is for the knitting challenged, or anyone who wants to freshen up on the basics. Cost is $30.00 plus supplies. Call Kamille's at 801-282-0477 to register or for more information.